Will Jurgen Klopp have the answers when Liverpool take on Burnley? Two teams at opposite ends of the table meet when Burnley clash with Liverpool. Opta presents the statistical analysis. 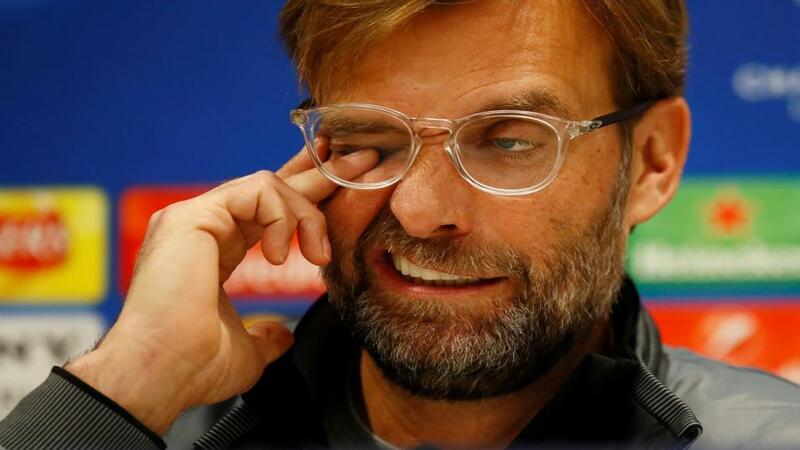 "Liverpool have conceded just five goals in their 14 Premier League games this season – only once in the history of the top-flight have a conceded fewer at this stage of a campaign (Chelsea, 4 in 2008-09)." They are [2.0] to win to nil. Burnley have won just one of their eight Premier League games against Liverpool (D1 L6), beating them 2-0 at Turf Moor in August 2016. They are [14.0] to win again. After keeping a clean sheet in six successive league games against Burnley, Liverpool have conceded at least once in each of their last four against them. Both teams to score is [2.22]. All seven of Liverpool's Premier League goals at Turf Moor have come in the second-half of matches. The draw half-time/Liverpool full-time double result is [4.4]. Liverpool are unbeaten in their last 16 Premier League matches played on Wednesday (W11 D5), since a 1-3 loss at Stoke on Boxing Day 2012. They are [1.31] to win. Liverpool have won just one of their last seven Premier League away games against sides starting the day in the relegation zone (D2 L4). Burnley are [4.0] in the Double Chance market. Burnley have conceded 12 goals in their six home league games so far this season - it took them 15 games to concede 12 goals at Turf Moor last term, shipping just 17 at home across the whole season. Over 2.5 goals is [1.69]. Liverpool have conceded just five goals in their 14 Premier League games this season - only once in the history of the top-flight have a conceded fewer at this stage of a campaign (Chelsea, 4 in 2008-09). They are [2.0] to win to nil. Liverpool's haul of 36 points this season is their second highest ever tally after 14 top-flight games, with only the 38 amassed in 1990-91 beating it. They are [1.87] to win half-time/full-time. Burnley keeper Joe Hart has conceded more Premier League goals against Liverpool than he has vs any other side (33). Over 3.5 goals is [2.68]. This will be Burnley boss Sean Dyche's 300th league game as a manager (currently P299 W113 D91 L95). The odds of his side claiming a draw for the 92nd time, are [5.9].